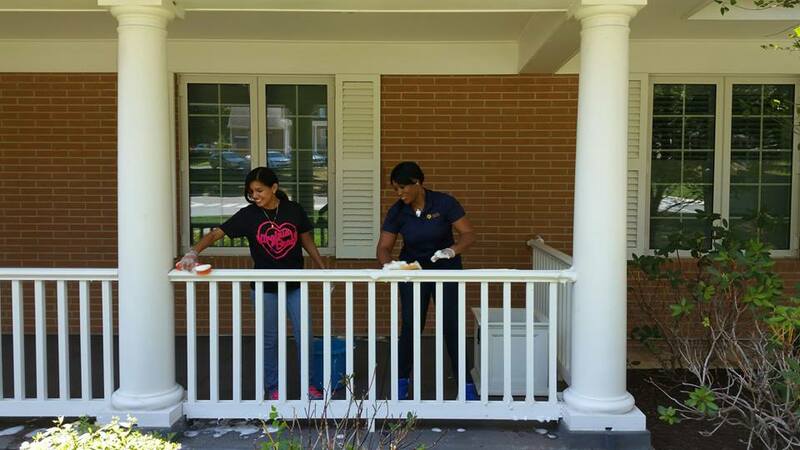 Several of our communities, with the assistance of some members of Manders Decorating, participated in a summer clean-up at Fisher House on July 23, 2015. 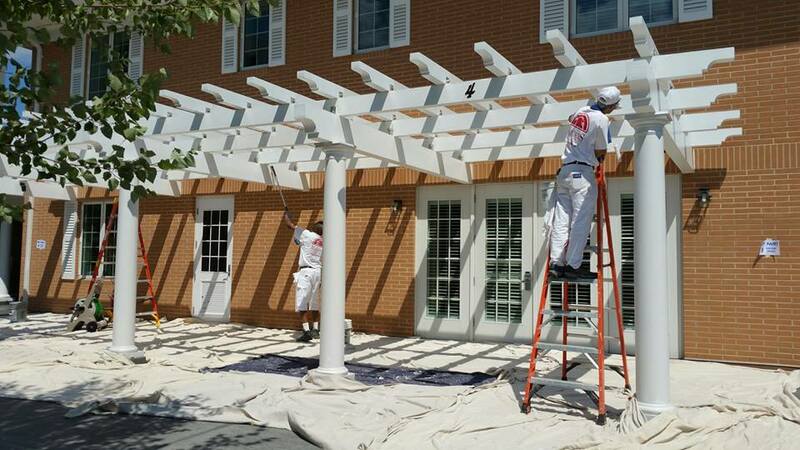 Together, they completed touch-up painting, window cleaning and basic landscaping. 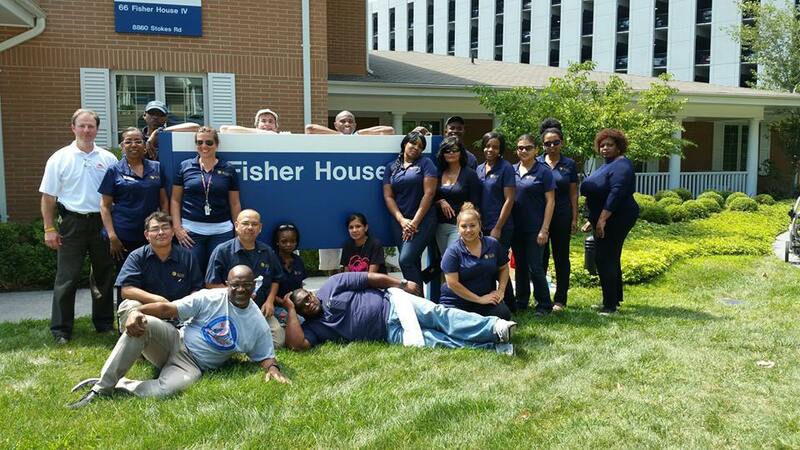 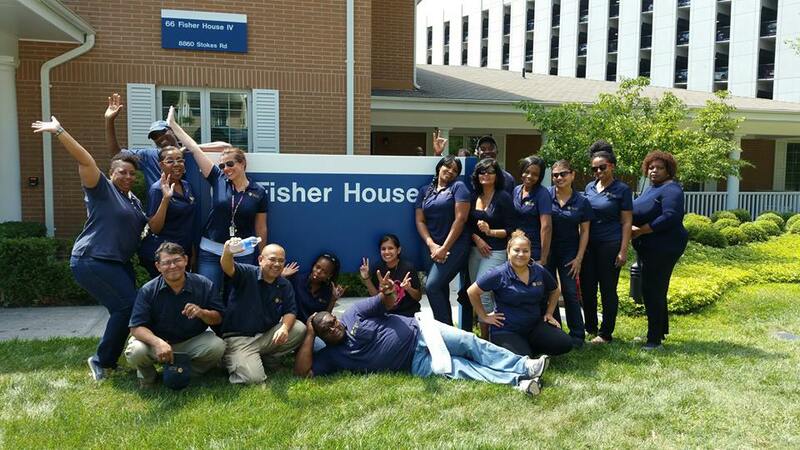 Keep coming back for more updates on Fisher House and ROSS Companies’ partnership!